The second annual Derby Pro Meet in Louisville, Kentucky will be held on Saturday, April 28th, and this year’s edition has gotten a new spark that will ramp up the international attention paid to the sophomore season. 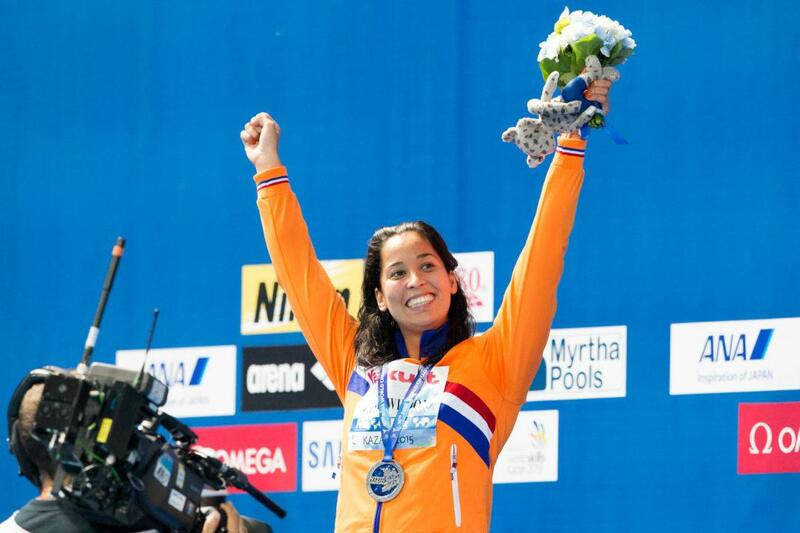 Ranomi Kromowidjojo, the 2012 Olympic Champion in the 50 and 100 free, is the latest announced participant for the 50 meter freestyle shootout event. She is one of only 4 women in history to pull off an Olympic 50/100 double, and in the process set new Olympic Records in both races. In total, Kromowidjojo has 4 Olympic medals, 26 World Championship medals (12 of which are gold), 23 European Championship medals, and is the current World Record holder in the 50 free, 200 free relay, 400 free relay, and 800 free relay in short course meters. The 2017 Pro Derby meet will pit a group of professional swimmers against one another in a 3-round shootout format with a preliminary round, semi-final round, and final round, all of which will take place within an hour. Unlike last year’s debut event, this year’s race will be in a long course 50 meter free instead of a 50 yard free. Last year’s races were won by Bahamian Arianna Vanderpool-Wallace and American Josh Schneider, respectively. Kromowidjojo’s presence immediately ramps up the profile of the meet – the first edition in 2016 had only 2 Olympic medalists – Amanda Weir and Roland Schoeman – and neither had won an individual Olympic gold in their careers. Kromowidjojo is the 5th professional swimmer announced to participate in the 2017 race.